There are many ways in which people attempt to work through the grieving process. 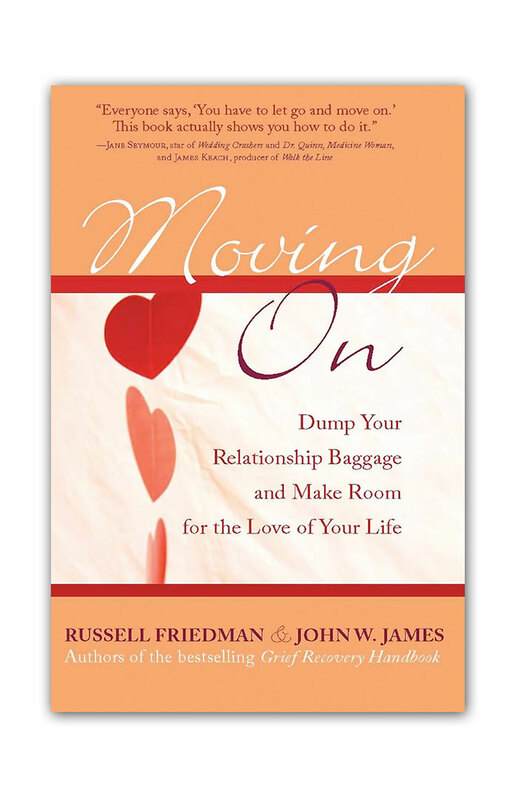 Those who recognize that grief, by definition, is an emotion and make a concerted effort to deal with what is emotionally incomplete in the relationship that has caused their grief, can be very successful in moving forward. Those who try to deal with it strictly from an intellectual standpoint, often find little relief and that they face additional issues as well. The term Masked Grief relates to those situations where the griever has become so adept at suppressing their feelings of emotional pain that they take on other symptomology. While this term has been associated with Complicated Grief in various articles, it is something that we frequently encounter in talking with grievers at The Grief Recovery Institute. These grievers rarely call it by this name, but their stories clearly tell us that this is the issue with which they are dealing. 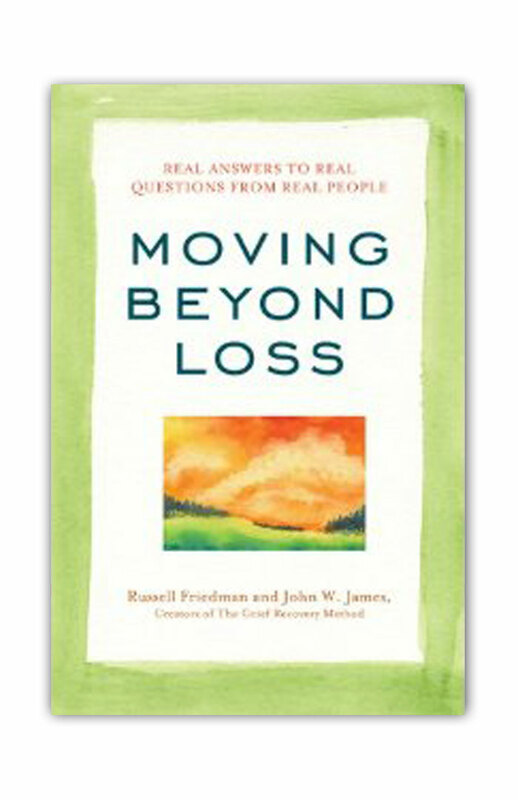 The vast majority of people have little formal training on how to deal with loss in their lives. Rarely does an adult sit a child down and tell them how to deal with emotional pain. 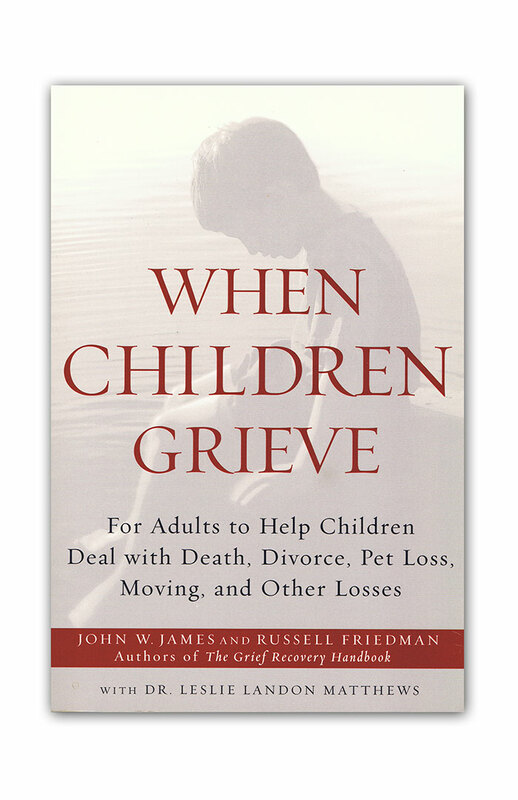 More often than not, children learn how to deal with loss based on what they are told with each grieving experience. Our first encounters with grief, such as the loss of a balloon or a favorite toy, are often discounted by adults as being of little importance. What these adults do not realize is that words they share with us can become imbedded tools in how we deal with each future loss. As adults, we never want to see our children to suffer. We tell them such as “Don’t feel bad” and “We will get you a new one” when they lose that balloon or toy. Rather than allowing our children to express and vent that emotional pain, without even realizing it, we are instead encouraging them to suppress it. As life moves on, we suggest to them, when dealing with an emotionally painful event, that they “Be Strong” and “Keep busy,” as a way of dealing with their loss, so that it will hurt less. This really does little to deal with that emotional event, and instead further encourages children to stuff their sad and unhappy feelings inside. These adults are simply passing on the things that they were told as children themselves. They do not realize that they are passing on what will become lifetime patterns of behavior in how to deal with loss. Just as adults tend to mask and suppress their feelings to be “socially appropriate,” we tend to pass this survival pattern on to our children, without the thought of the consequences. Our bodies are designed to process rather than strictly store things. The human body is designed to be a processing center. We consume and process food to create energy and to fuel our various organs. If we consume more food than necessary, our body stores it as fat. Too much of this fat storage can have negative consequences for our overall health. Likewise, the body is designed to process our emotional experiences. If we suppress, store and mask those emotions deep inside, this can result in negative consequences for our general health as well. When we continually stuff these feelings of emotional pain, rather than putting voice to them, our bodies tend to send us signals that they are not happy. Some people get headaches, while other respond with intestinal issues and ulcers. I have a good friend who, when emotionally stressed, develops a prominent rash on her chest. Other normal responses to emotional stress can include an increased heart rate rapid breathing and high blood pressure. 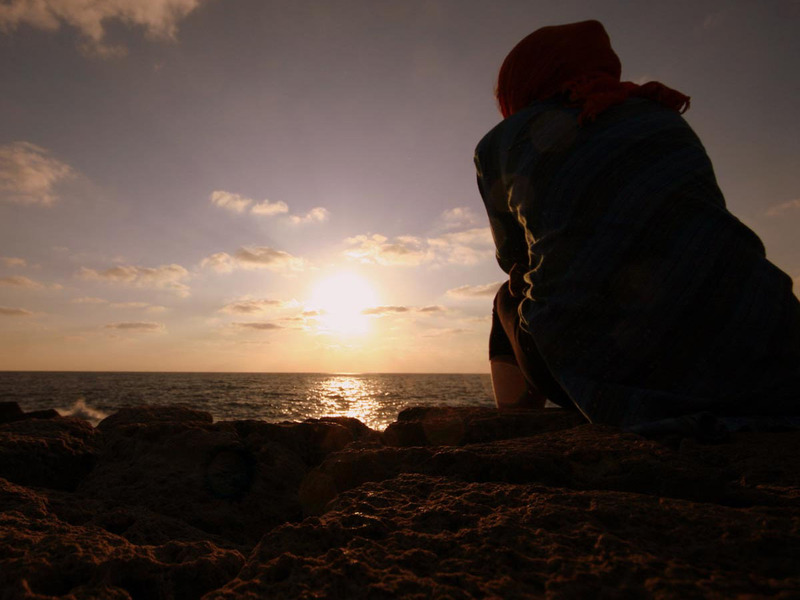 A trained grief professional can often recognize that such issues are a common sign of suppressed emotions related to an unaddressed grieving experience. It is rare, however, that someone so suffering first looks to such independent support services as those provided by a grief recovery professional. Unfortunately, these same symptoms can also be the result of medical issues as well, which means that when we consult a physician, they may very well attempt to approach it as physical problem, rather than as a sign of masked grief. That is why masked grief is such a problem. Failure to identify this common response to loss means that many people are treated strictly for the symptoms, rather than the underlying problem. When we treat the symptoms, rather than the real problem, nothing is done to deal with the underlying emotional pain. This is a subject that is explored in detail in an early chapter of “The Grief Recovery Handbook.” It is in recognizing that these are indeed normal responses to suppressed emotional feelings that the best treatment plan can be followed. 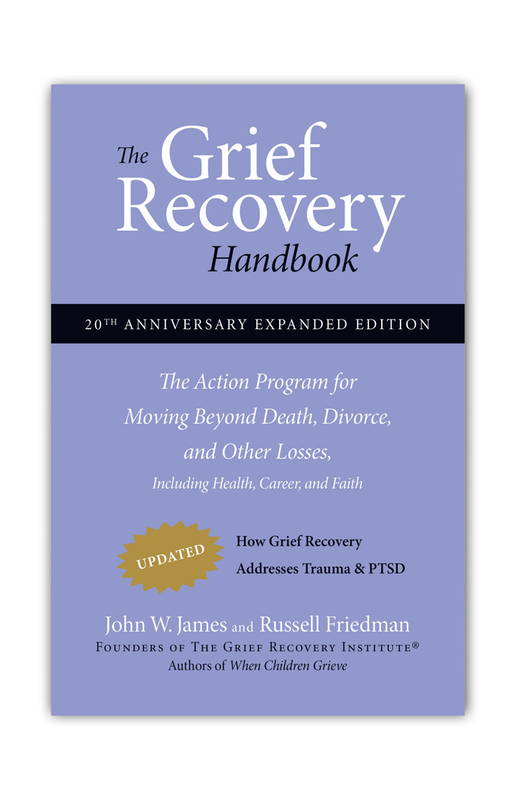 The Grief Recovery Method is an effective action plan for dealing with the emotional pain of loss. 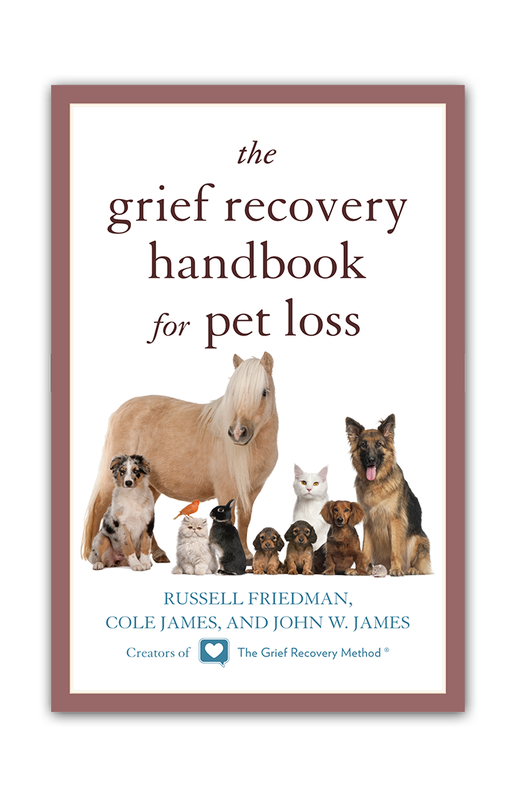 I speak from personal experience in the value of using The Grief Recovery Method and what it has to offer. At one time I used to have severe stomach issues. I never associated this physical problem as being related how I was dealing with grief in my life. (Life most people, I was stuffing and masking my feelings of sadness.) I consulted physicians who looked in vain for a medical reason to this problem. 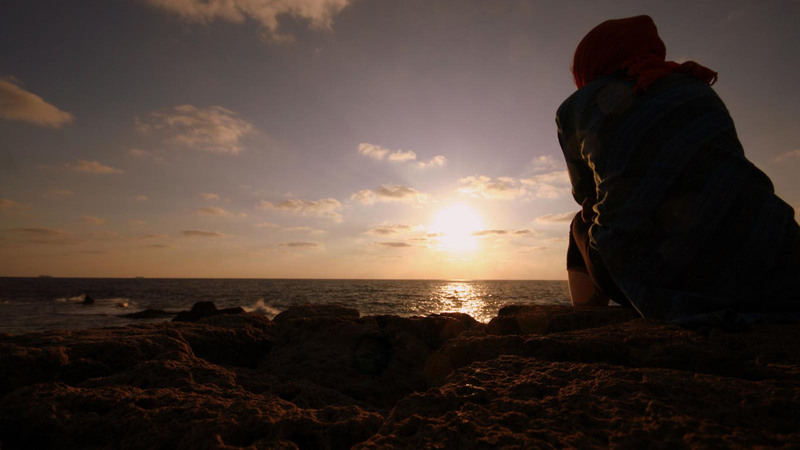 It was not until I went on for Certification Training with the Grief Recovery Institute that I was able to see that the times when I was suffering most with these problems also happened to be times that I was also dealing with a grieving experience in my life. As I learned to better deal with my own grief, I found that my related stomach issues vanished! I implore you to not let the pain of emotional losses that you have experienced and suppressed take a toll on your body. Taking effective Grief Recovery Action can not only help you feel better emotionally, but physically as well. You can also visit our Grief Blog and search for articles of interest. You can also subscribe to our grief blog to receive new articles as they are published. A nursing dissertation or nursing thesis for sale is a good option for getting the mark you want. It is easy to become one of the best students of your nursing program. If you want your work to be the best, choose us to provide our writing services of the highest quality, because our authors are well aware of the theory and practice necessary for essay writing. My Mom died and then my Dad died 18 months later. I feel like I Cannot BreathEmotionally. I want to become a grief counselor and help others that may be dealing with the same pain as I am.